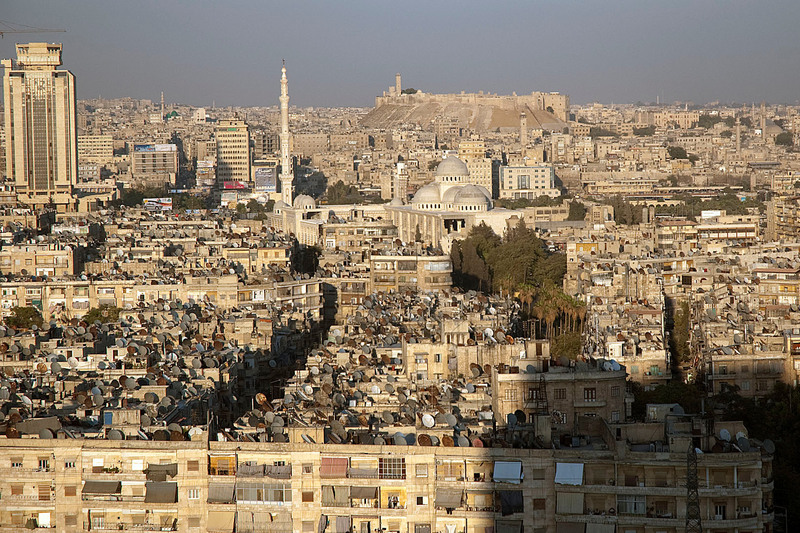 One of the oldest continuously inhabited cities on Earth, the city of Aleppo, Syria became a staging ground and refuge for tens of thousands of Armenian Genocide survivors. Born in Erzerum, Turkey in 1906, Paylag Khatchadourian lost his parents, grandparents, uncle, three sisters and one brother in the Genocide. Barely escaping the atrocities himself, he was placed in the Kalekian Armenian orphanage in Syria. At the age of 18, Khatchadourian was released from the orphanage. He continued his education and subsequently settled with his family in Aleppo. Written as the author was preparing to emigrate to Armenia along with thousands of others during the great repatriation of 1946, the poem poignantly conveys the tender love of countless Armenian genocide survivors for Aleppo, which became their “precious birthplace” and “second fatherland.” Today, as this historic city lies in ruins, the poem resonates in a new and tragic strain. The poem was submitted by Dr. Aida Khatchadourian of Orlando, Florida, daughter of the poet, who died in 1991. Read more about the Repatriation of 1946. « Armenians in a Multicultural World. Monastic Insights on Armenian Identity and Faith. Lecture by Prof. Roberta Ervine.